No more Ra.One for Kareena upsets SRK? Why actresses are not retained in sequels? 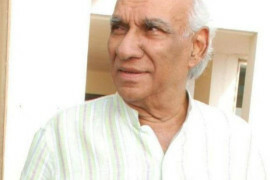 Yash Chopra – the stalwart dons the director’s cap again! 6 queries in 0.086 seconds.